Although it's still in the low 20s, autumn is officially on us. Pumpkin spice lattes are on sale, the occasional pair of ankle boots are out and about and it;s getting dark by 8.30. 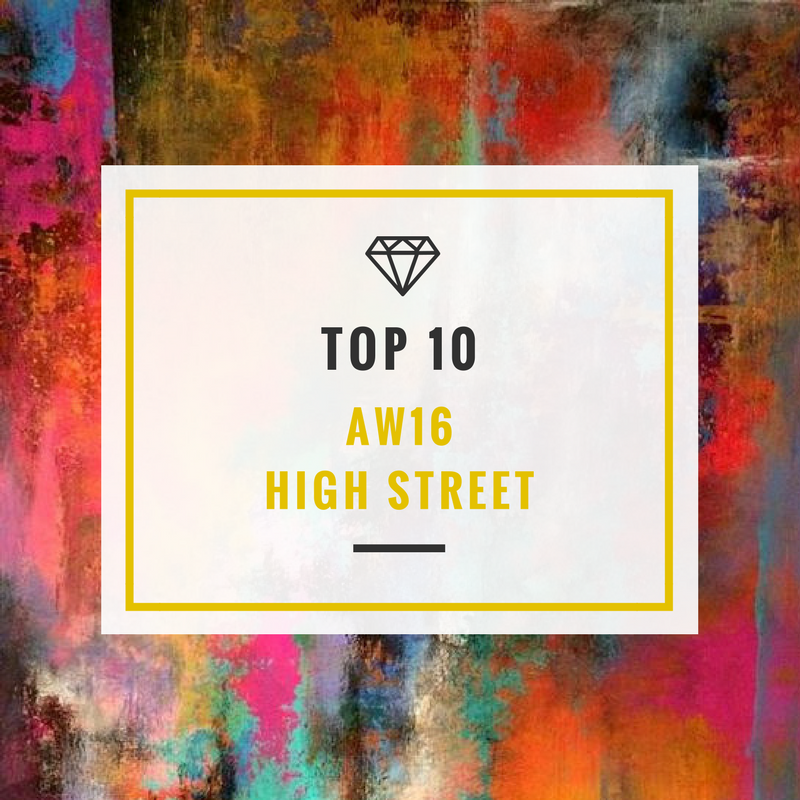 If you're sad to see the end of summer then hopefully the AW16 High-street Edit will cheer you up. 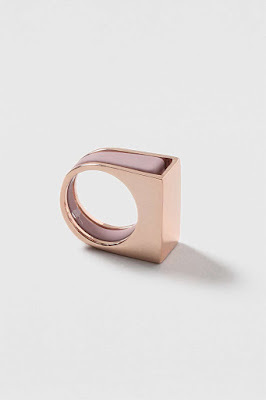 All the jewellery out at the moment is very minimalist in style and in colour. Embracing your favorite metal colour or mixing metals has never been so popular with so many choices in the market. Geometric shapes and thin lines are the popular shapes at the moment. September is a time to strip back excess where and think of the new season ahead. These re-occurring themes of geometry and minimalism have a some what back to school feel so these are the pieces to wear back to the office and to kick you in gear ready for the new season change. Remember that all piece sin our high street edit are under £50.00. Badges and pins are a staple part of this trend and there are plenty in the shops and the catwalk at the moment with emojis still inspiring and captivating us. 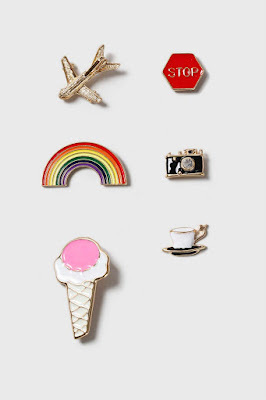 This pin set is perfect for those wishing to adorn, bags, blazers and leather jackets. 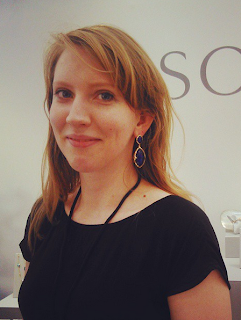 Laser cut jewellery is still trending especially as people want to feel more connected to craft and hand made products. Tatty Devine is always my go to brand for hand made fun perspex jewellery. 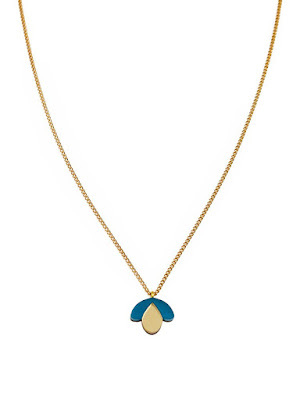 This necklace stands out as it's a bigger statement but still suite cute. I love the one golden leaf and that the front leaf is not a facsimile meaning each pen will be unique to the wearer. Layer this piece under a shirt collar for maximum impact. 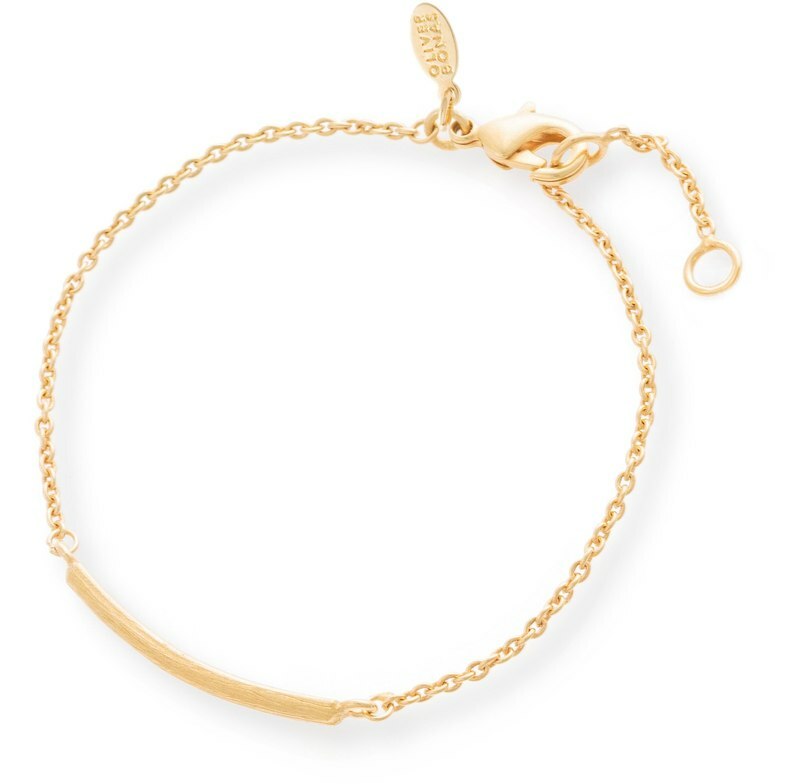 If you've stocked up on bracelets from your travels over the summer time a simple bracelet is the perfect way to bring them all together when you're back home. 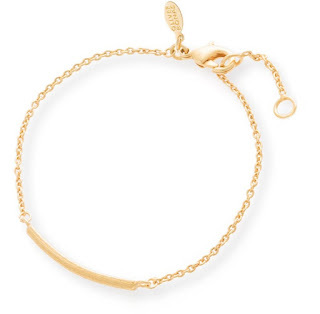 This bracelet is 14kt gold plated bronze with a super fine chain and a textured bar for that layered city slicker look. This rose and rubber ring from Top Shop is my favourite piece out at the moment. 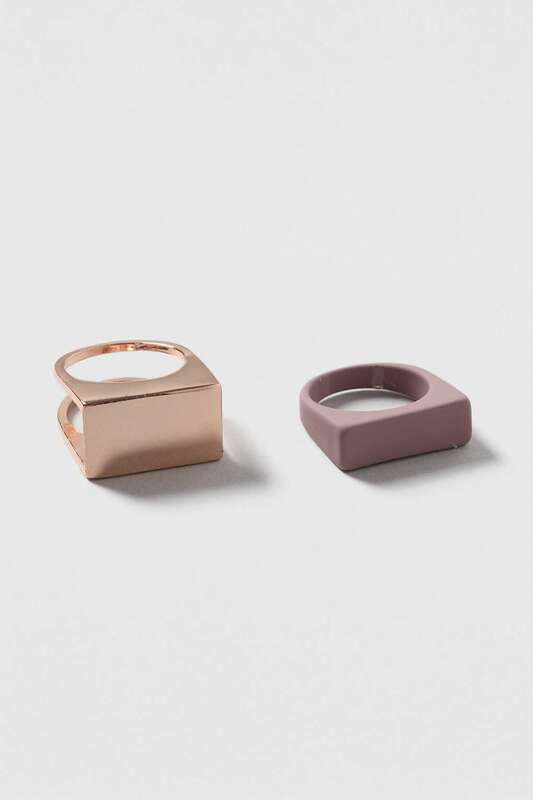 There is a collection in rose and pink and silver with a grey rubber to suit every person. Even when the rubber had been finished you will still have a super cute ring to adorn yourself and for only £9.00 I think this is a must have. The only thing you'll be needing with this is a super stylish notebook and pencil! I recommend checking out their their rubber pieces! 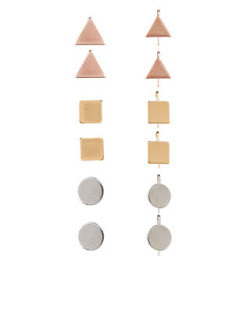 This geometric pack of studs is perfect for the season. 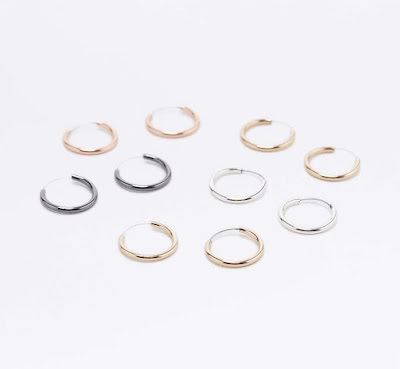 Lots of brands are offering similar pieces in different shapes and in different metals.However you can get all the keys shapes and tones with this little pack. 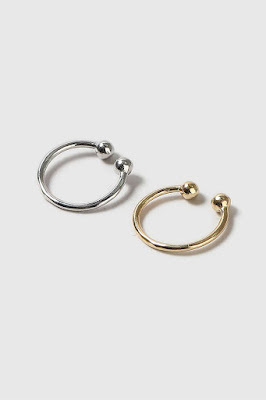 There is a small stud pair and a hooked pair to mix it up. Hoops have had a big revival in the last year. I think this pair is really dainty and perfect to wear all year round. 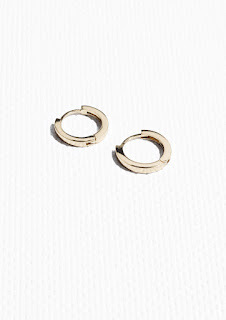 Thicker small hoops are more office appropriate than large ones and look great with layered delicate necklaces as well. Wolf and Moon is a brand to keep an eye on. All their jewellery is hand made to order from Hackney, London. This little bud necklace is inspired by 60s and 70s graphic prints and made of perspex and wood. Multi packs are in their element at the moment. As you've seen above its not just yellow gold and silver that we want it's gun metal and rose gold too. I think that silver and roes is a great combination of cool and warm. Gunmetal can be paired with any metal hue easily. Although September is a great time for reflection and rejuvenation it's also good to meet up with friends and catch up on what you did over the summer and what's next over the horizon so here are some great after hours pieces for that drink out with colleagues or catch up with friends. 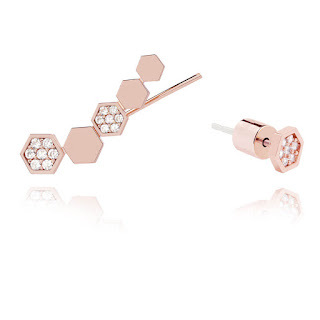 Like the simple studs from Accessories featured earlier this ear crawler and stud has all the hallmarks of the simple geometric trend out now. The pared back pave setting adds that touch of sparkle. If you are a maximilast at heart pieces like this can be really good for minimalist trends as they are dainty and delicate but with a high impact look. 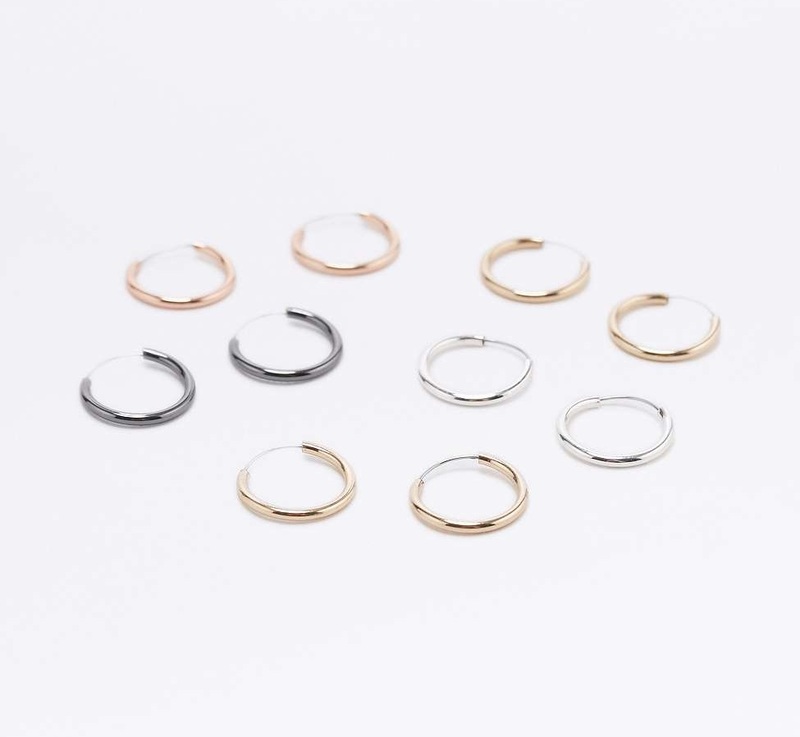 Available in silver and gold and with different shapes I would recommend browsing through the rest of Astrid and Miyu's SS16 collection. As a special treat I've also got 15% off for JC readers until the 12th of September! 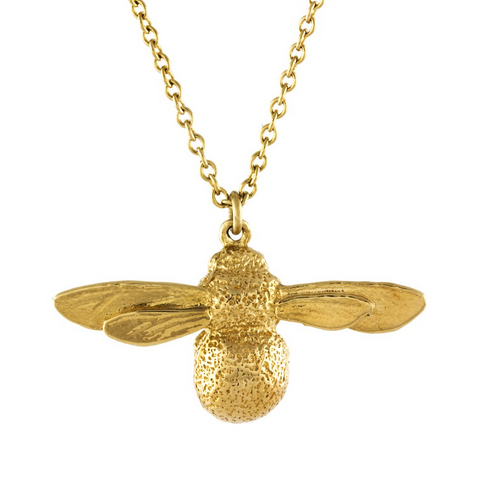 Use code 15TREAT at the checkout to receive 15% off your purchase on any items from Astrid & Miyu this weekend. 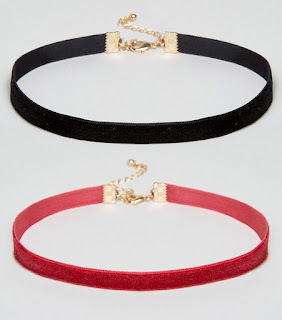 This velvet choker pack is the perfect thing to purchase for the season ahead. Chokers are here for a while longer and believe it or not I have started to see them sneaking into the office. If you are going to wear one to the office a high neck line would be great match and pared back other accessories and jewellery. Fun and perhaps a bit flirty but definitely office appropriate if worn in the right way. 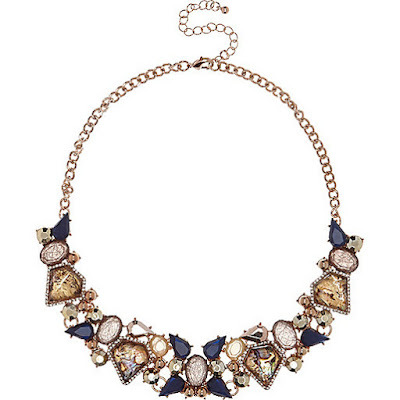 This bib necklace is a great evening piece I love it's bold and intricate look but the colours are smoky and navy with subtle hints of glitter pave settings. You could wear this with a navy shift dress or under a shirt collar for a glamorous office look.